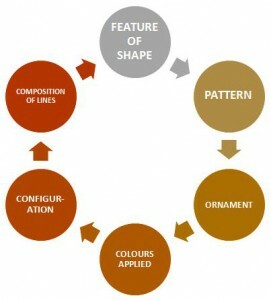 Design in India, What is design, benefit of registering a design. 2. 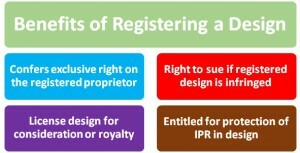 What are the benefits of registering a design? 3. What are the essentials of registering a design? 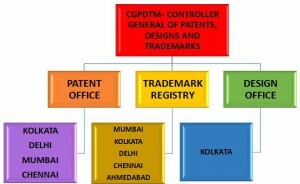 A design can be registered only if it is novel (new) or original. 4. 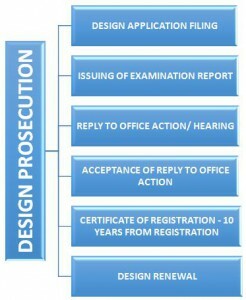 What are the steps in design prosecution?